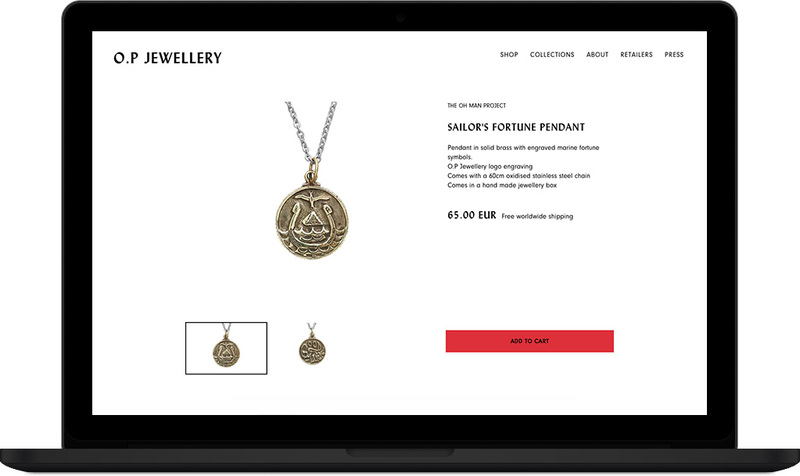 skäggivara is a web development shop helping you with everything from mobile application development, robot integration, full fledged services, innovative campaigns, responsive websites and applications even in the third dimension. 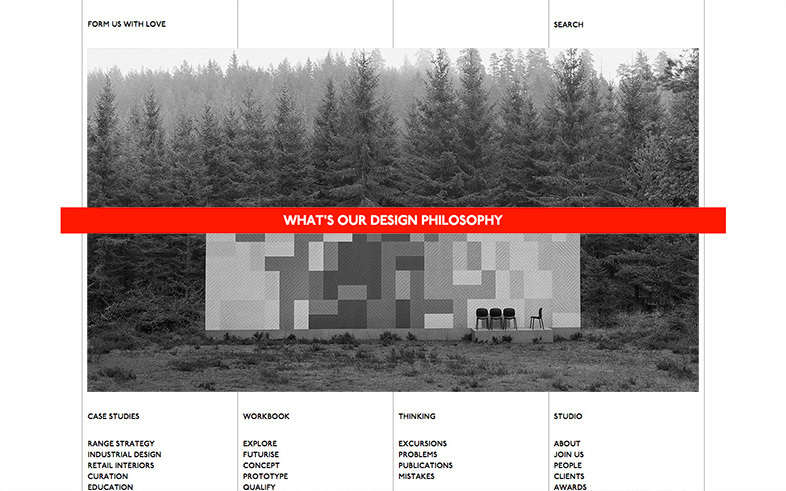 Scroll down to see some featured projects. IOS native app prototype for the Speakerbox platform. 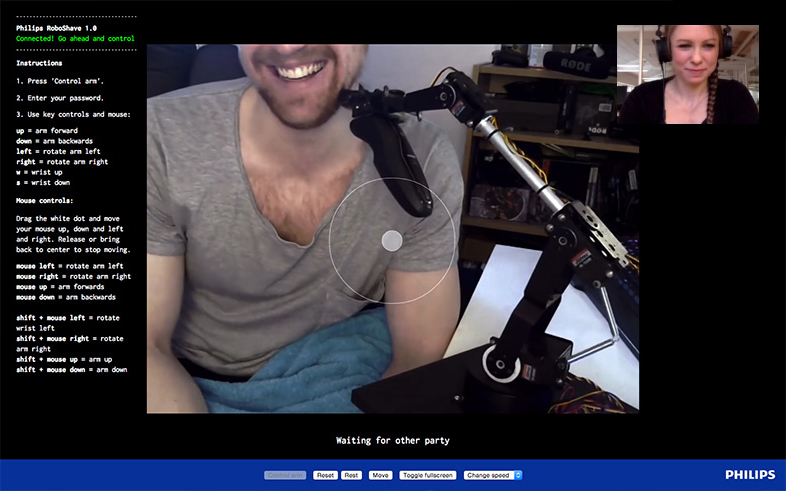 Users can livestream and view other peoples livestream and chat all in realtime using the hydna platform. 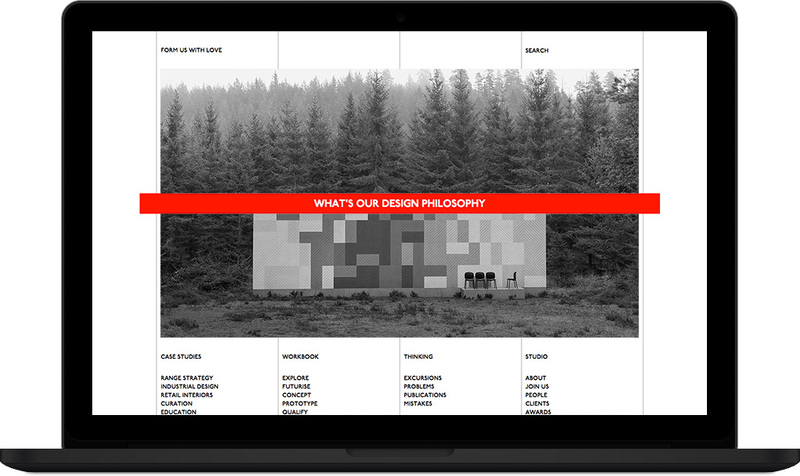 For the celebrated design company Form Us With Love skäggivara developed their new site, design by Nygren Design. Kökollen is an app that tries to figure out the current que outside a selected group of nightclubs in central Stockholm. A combination of data from Taxi Stockholm and collected que data was used to make regression analysis on the correlation between taxi trips and que length outside the clubs. 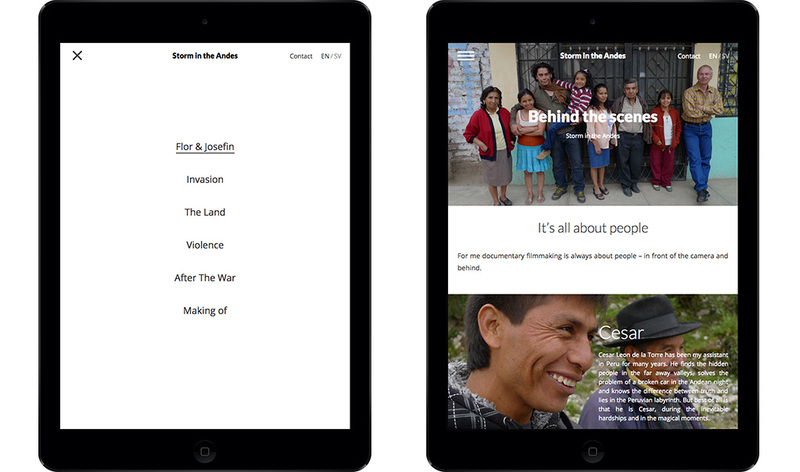 The app is built to work on both iOS and android. 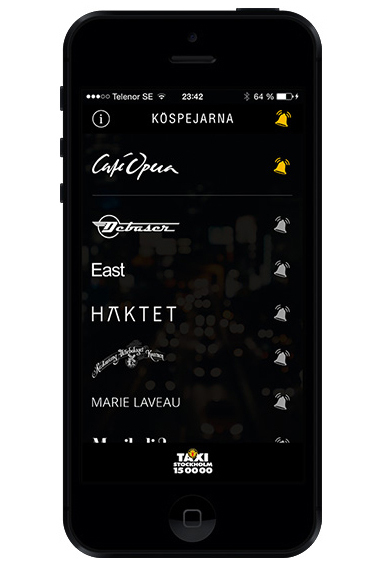 Kökollen is an app that tries to figure out the current que outside a selected group of nightclubs in central Stockholm. 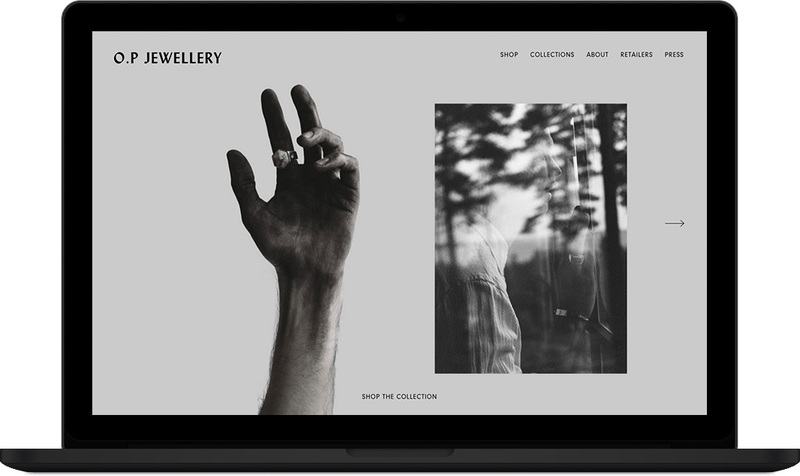 Responsive tictail theme for O.P Jewellery. 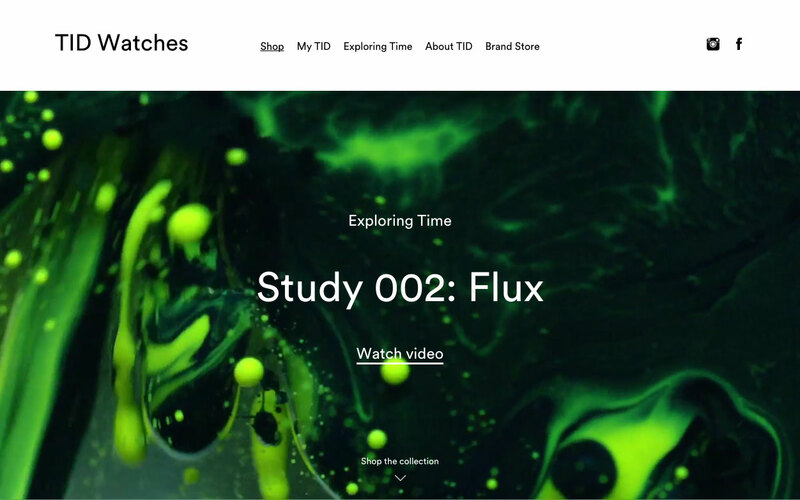 For the timeless watch company TID skäggivara developed a custom responsive tictail theme and a system for watch registration and validation seamlessly integrated into the theme. 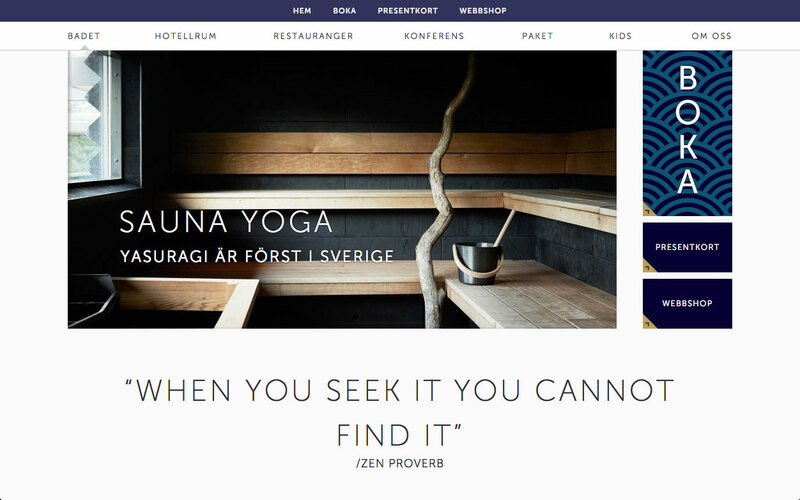 Together with Pocket & Comms skäggivara developed the new fully responsive website for favourite Swedish japanese inspired spa. 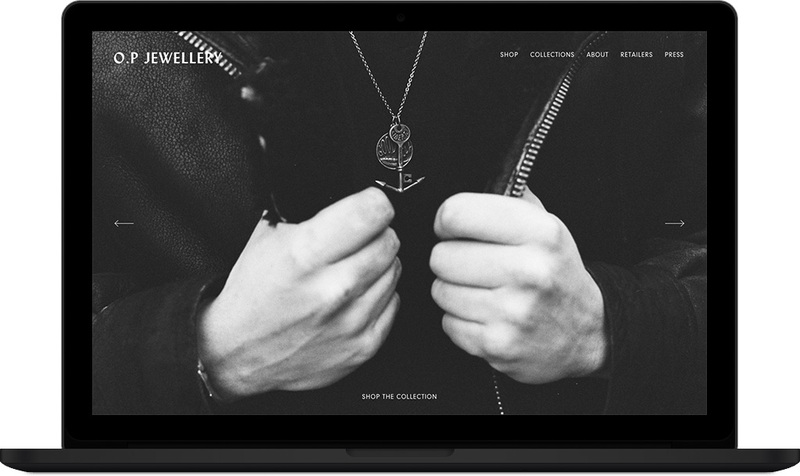 Built on top of wordpress with a custom built modular templating system for simple page creation integrated into the wordpress cms. The Roboshaver is built using the AL5D robotic arm from lynxmotion and some custom developed software to control the arm over the internet. We chose to build the control layer on node.js and to run the video feed over WebRTC using hydna for signaling and message passing and if you want to do the same you are welcome to use our code on GitHub. The Roboshaver is built using the AL5D robotic arm from lynxmotion and some custom developed software to control the arm over the internet. A new way of seeing radio. 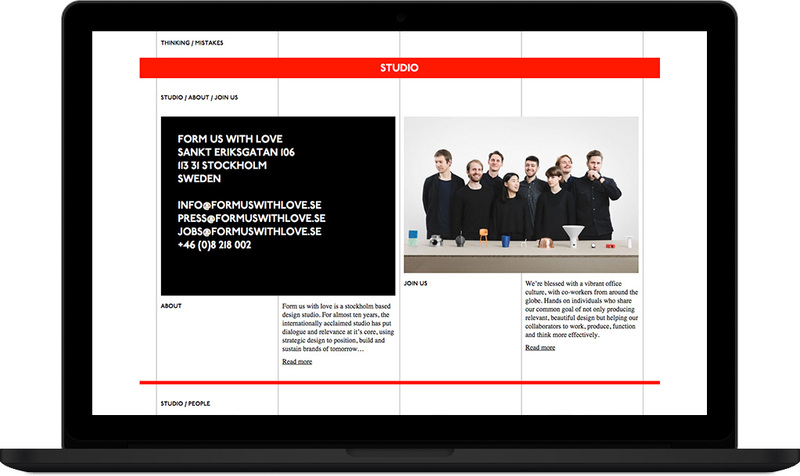 For Swedish Public Radio and Forsman & Bodenfors skäggivara helped create a new kind of radio experience. 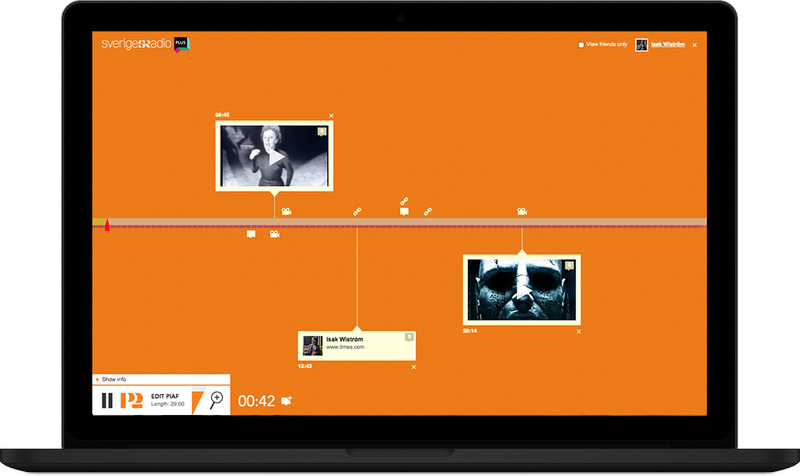 Listeners could interact with a selected set of radio shows on top of a timeline. Links, comments and polls could be added to the timeline and commented on, links where processed and a short link description with images where shown with the links. Using hydna material added was shown in real-time to other viewers as they were added. In live shows the radio hosts could follow comments added in real-time. 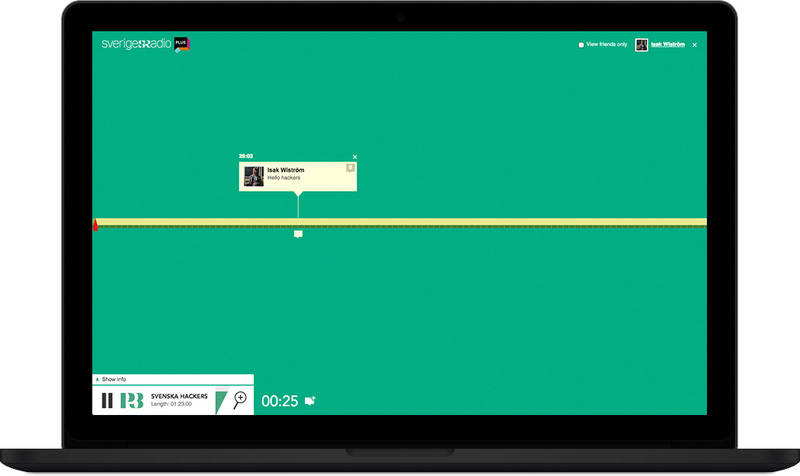 Great care was given to make a fast html5 timeline radioplayer. 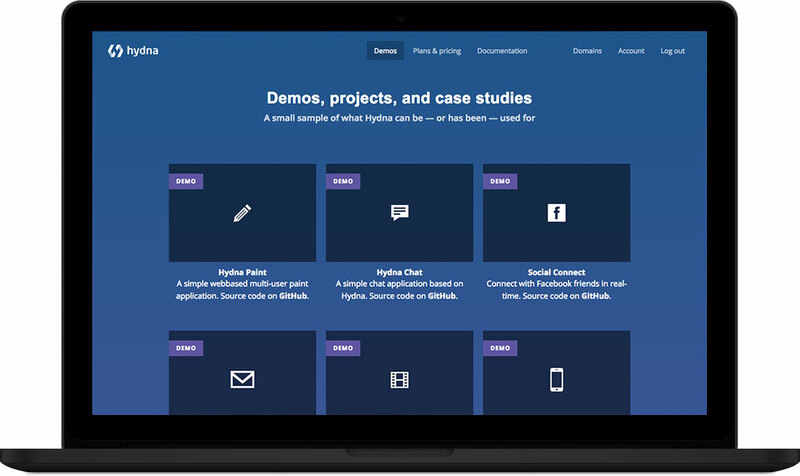 A content management system made with django powered the site with comment moderation and show management. 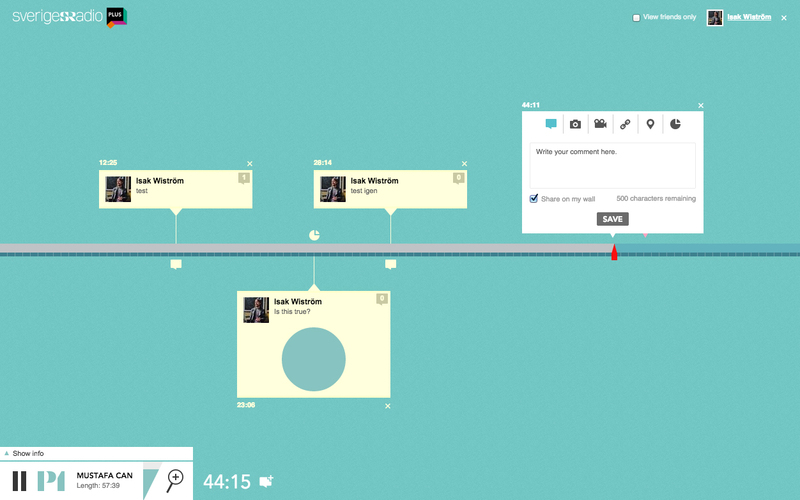 A node.js service with redis backend powered the timelines. A new way of seeing radio. 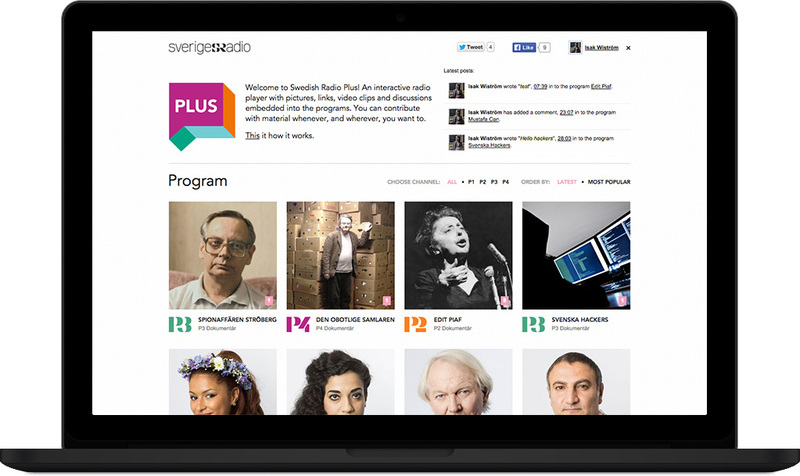 For Swedish Public Radio and Forsman & Bodenfors skäggivara helped create a new kind of radio experience. 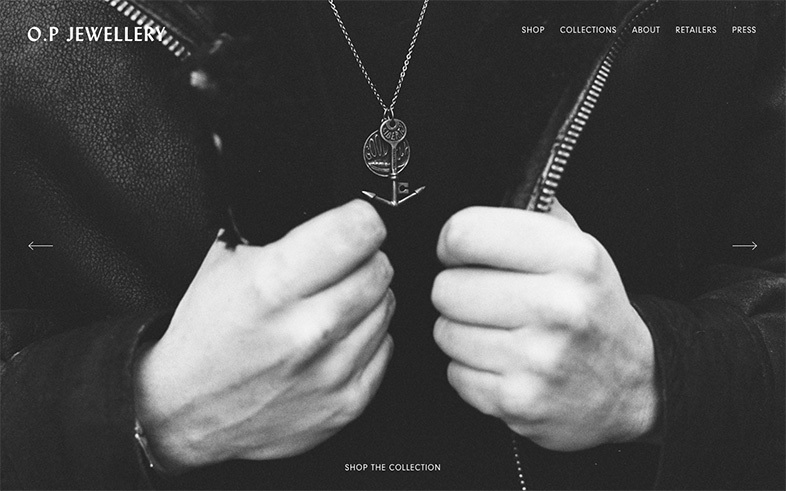 Hydna is a real-time service co-founded by skäggivara. 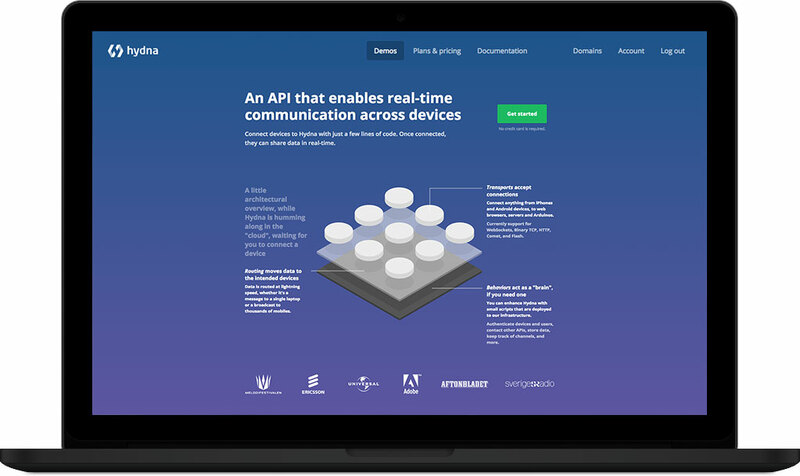 Hydna provides developers with a powerful and flexible way to build scalable real-time applications without the need to deploy and maintain any servers. 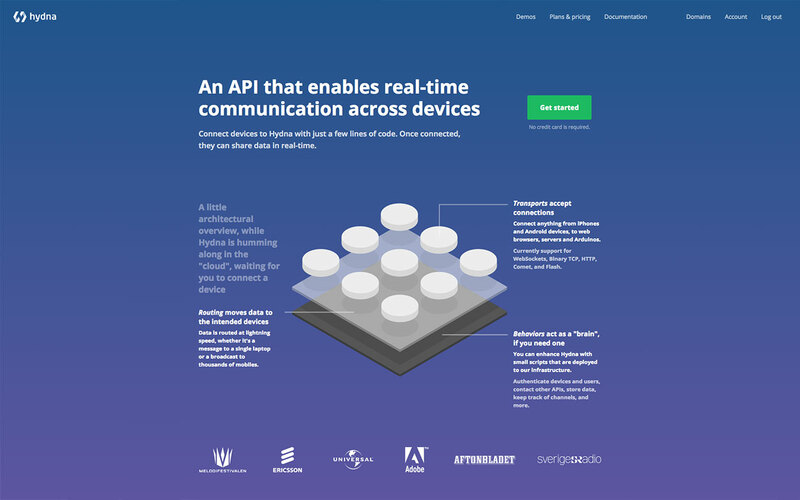 Skäggivara has used this technology to help develop a range of applications and experiments and subsequently has a great deal of experience dealing with the complexities of real-time. 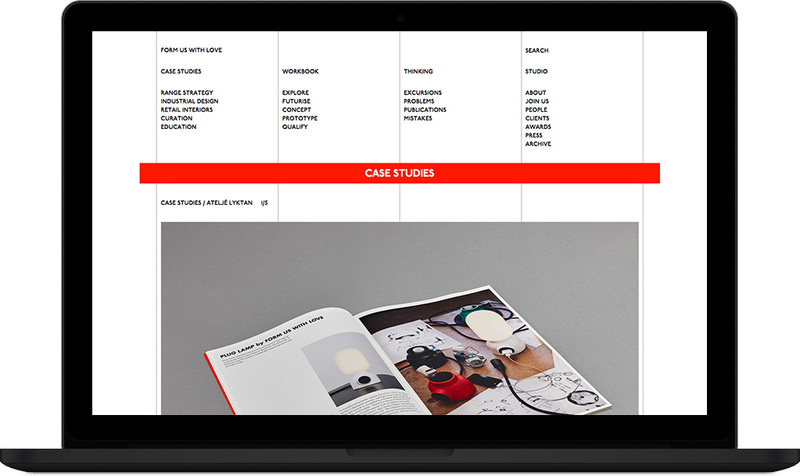 Hydna is a real-time service co-founded by skäggivara. 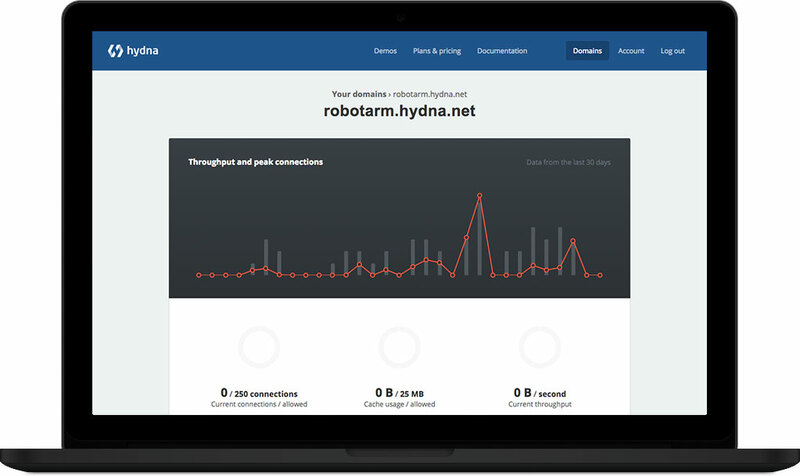 Hydna provides developers with a powerful and flexible way to build scalable real-time applications without the need to deploy and maintain any servers. 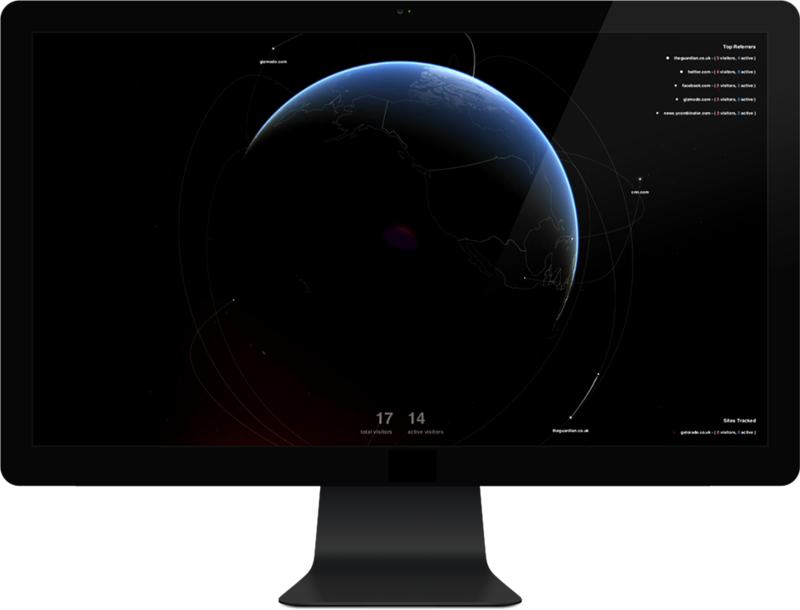 Atlas is a visualization application that monitors your visitors interactions in real-time. Web statistics can be a very abstract concept, a number and a graph that may not always connect to what it means to have thousands of people interacting with your campaign or site. Atlas is an attempt to make stats into something you can feel. 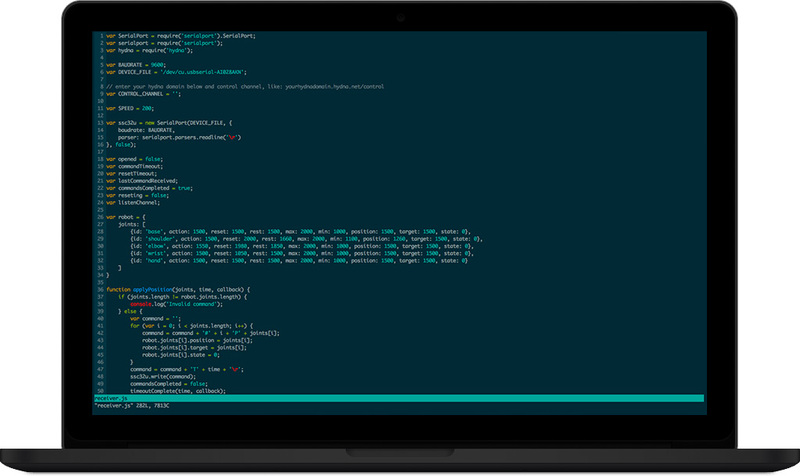 Atlas is an openGL application built in C++. A simulation of the earth using nasa’s blue marble datasets overlayed with statistics from websites in real-time. 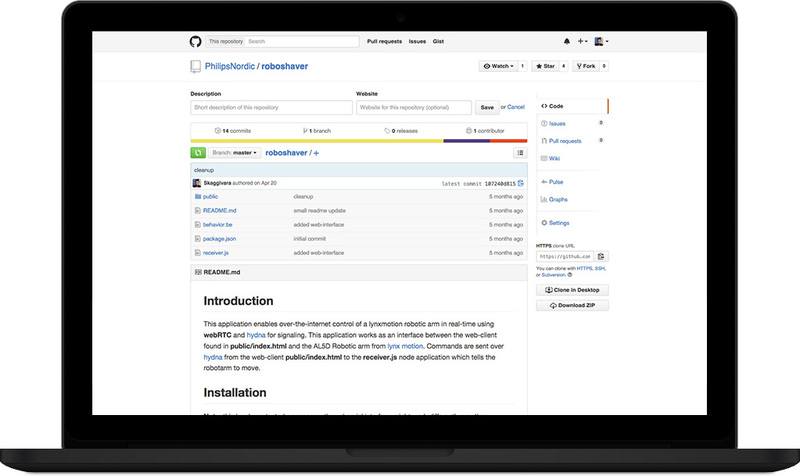 The application instance is updated and controlled through a web interface built in django. 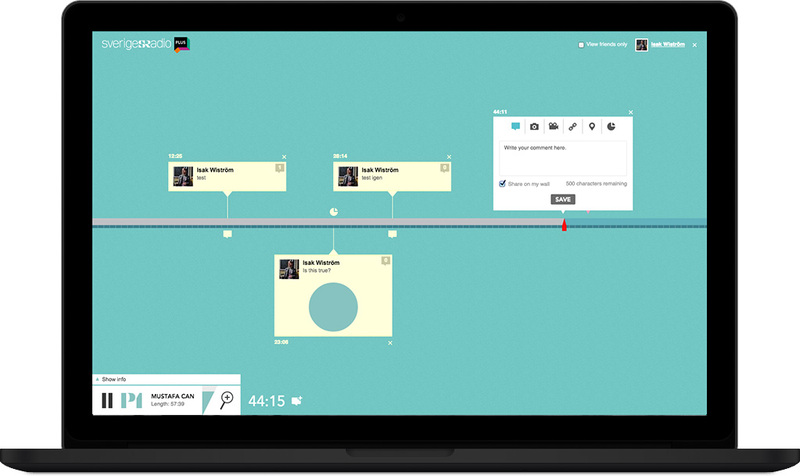 Atlas is a visualization application that monitors your visitors interactions in real-time. Atlas is an openGL application built in C++. 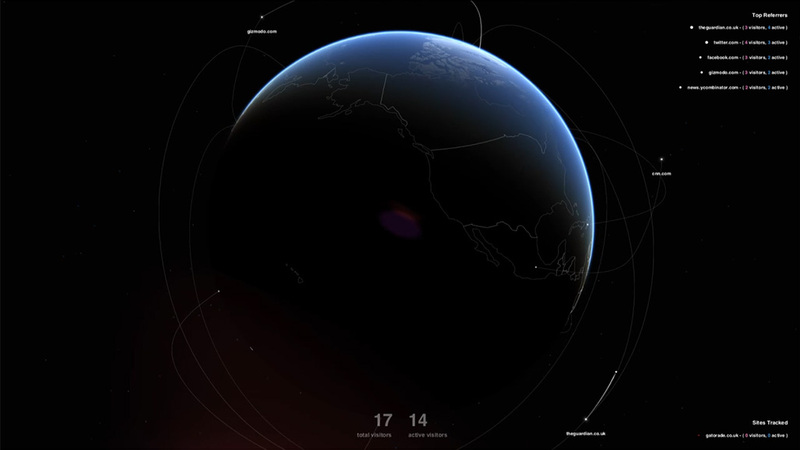 A simulation of the earth using nasa’s blue marble datasets overlayed with statistics from websites in real-time. 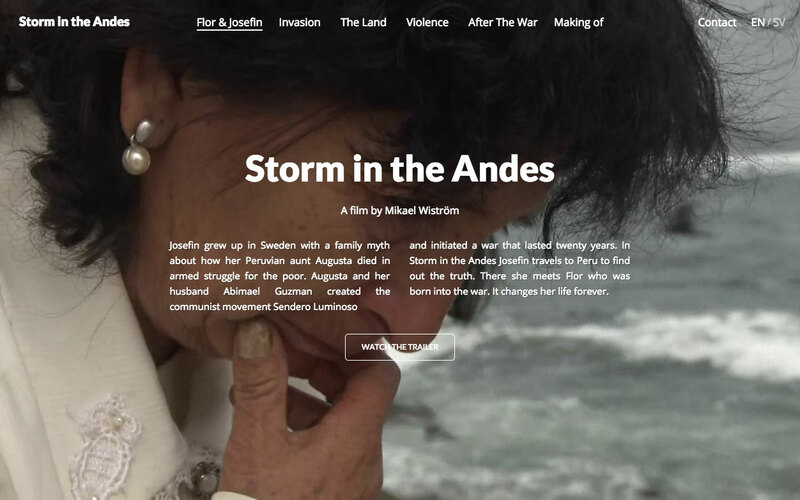 Storm in the andes is celebrated documentary film about the civil war in Peru and it’s aftermath told through the main characters Josefine and Flor who both were deeply affected by the war in different ways. Skäggivara created the website for the film that also serves as an extension of the story using unique cinematic material for the website. 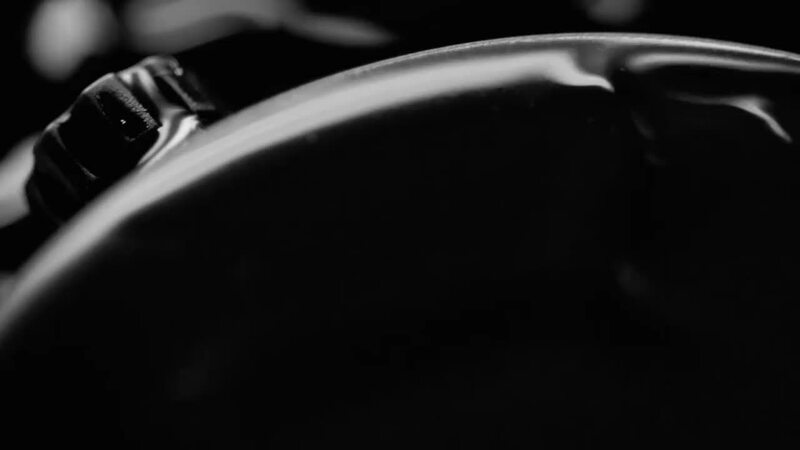 Stunning video sequences are used to provide an emotional backdrop to story being told. 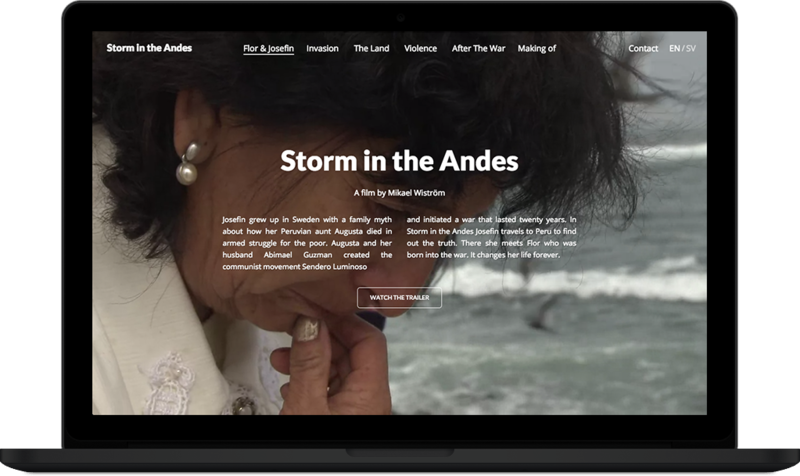 The website takes you through the long legacy of exploitation of the andean peasants from the spanish conquerors to modern day government corruption and finally behind the scenes of the film itself and it’s consequences. 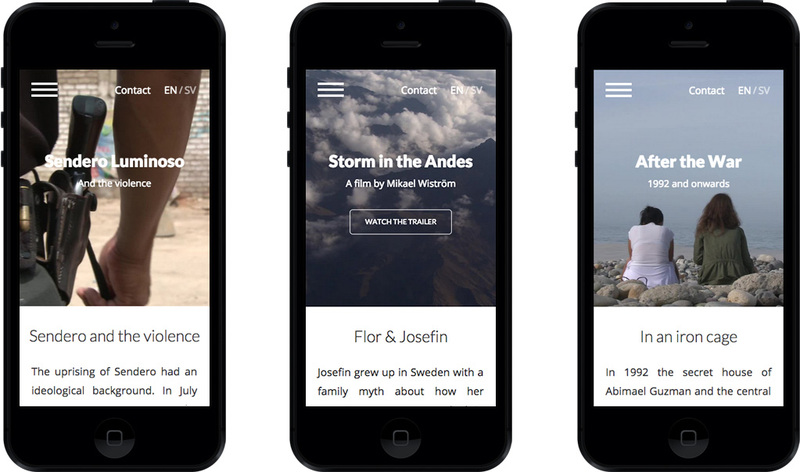 Skäggivara created the website for the film that also serves as an extension of the story using unique cinematic material for the website.